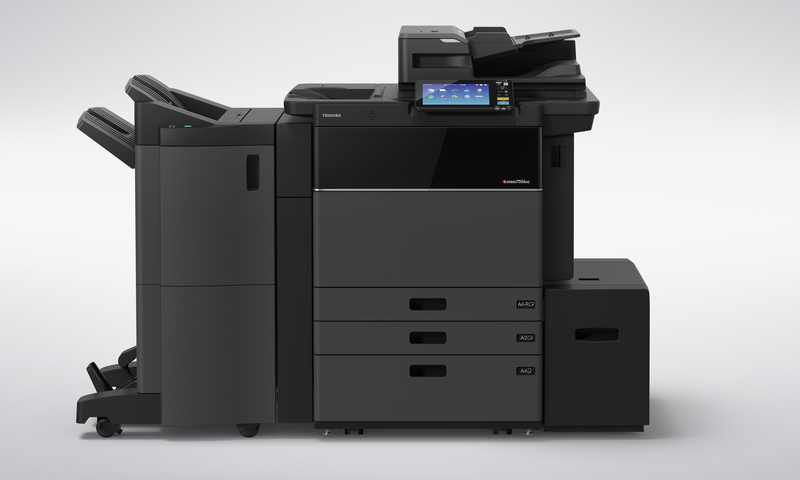 Toshiba’s high-end A3 colour MFP is as impressive on the outside as it is on the inside. Its ultra-modern look houses the latest innovative technology, like brilliant quality delivered at up to 75 pages per minute in colour as well as at up to 85 pages per minute in monochrome. Keeping medium to large workgroups in mind, the e-STUDIO5015AC series is easily integrated, customisable and solutions ready, with its open platform architecture. Toshiba’s e-BRIDGE Next controller makes creating, sharing and managing information easier than ever. The Toshiba e-STUDIO4508A is designed to put a fast, efficient, secure MFP in the hands of small and medium workgroups. Not only is it reliable, it also produces high-quality type and images. 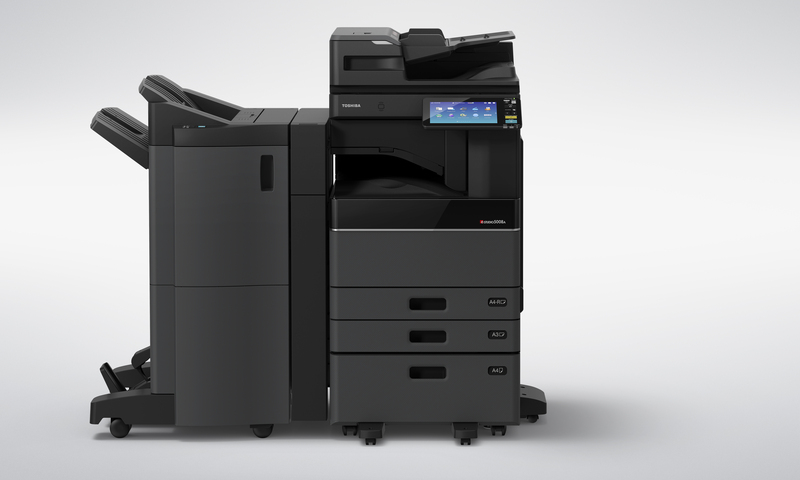 The Toshiba e-STUDIO3508A is designed to put a fast, efficient, secure MFP in the hands of small and medium workgroups. Not only is it reliable, it also produces high-quality type and images.